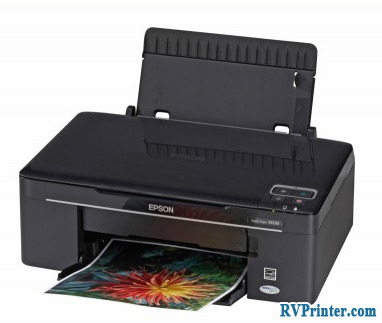 Epson L200 Resetter can solve the problems of ink pad counter and a number of common problems which occurs frequently with Epson L200. If you don’t have it, download the Resetter. Again, you can find the download link in this articles.. Remember to download the Resetter or Adjustment before starting to reset your machine. 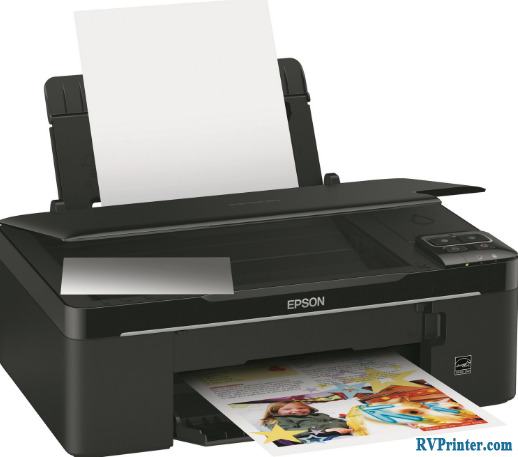 Then, follow the following steps to setup Epson L200 Resetter for your printer. Firstly, after downloading, unzip the downloaded file from a zipped compressed folder, you will get a files who name ends with exe, i.e. Adjprog.exe. 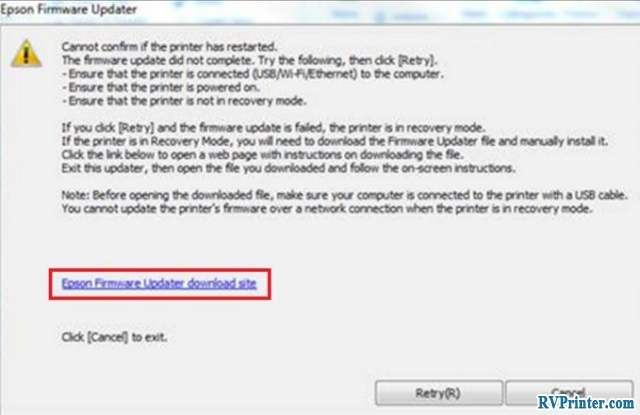 Now you can start reseting your printer. Double click on the file exe file to open it. On the pop-up window, select Waste ink pad counter on the maintenance tab on the Particular Adjustment Mode. Next, find and press the “Check” at the bottom right of the window. You will get status Adjprog calculation on the printer, set the calculation back to zero. Continue to press initialization to delete ink pad counter. After that, the printer will be back as before. 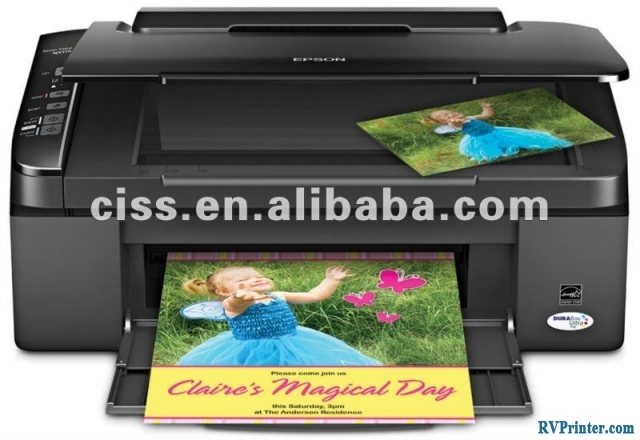 Now a window will pop up on the screen for confirmation whether you are going to reset this printer. Click “OK” then turn the printer off. Turn it on again. Press back button to check if the ink pad counter has been reset back to zero and whether your printer can work normally. Not only can Epson L200 Resetter reset your printer, it also can perform a number of functions that you may check when you have time. Hopefully, this information is helpful for you! 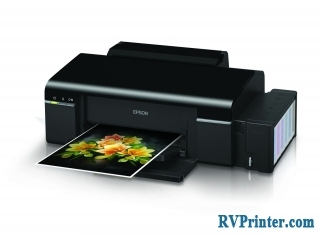 You can download Epson L200 Resetter for free by clicking on here.